I went to the NNL yesterday. 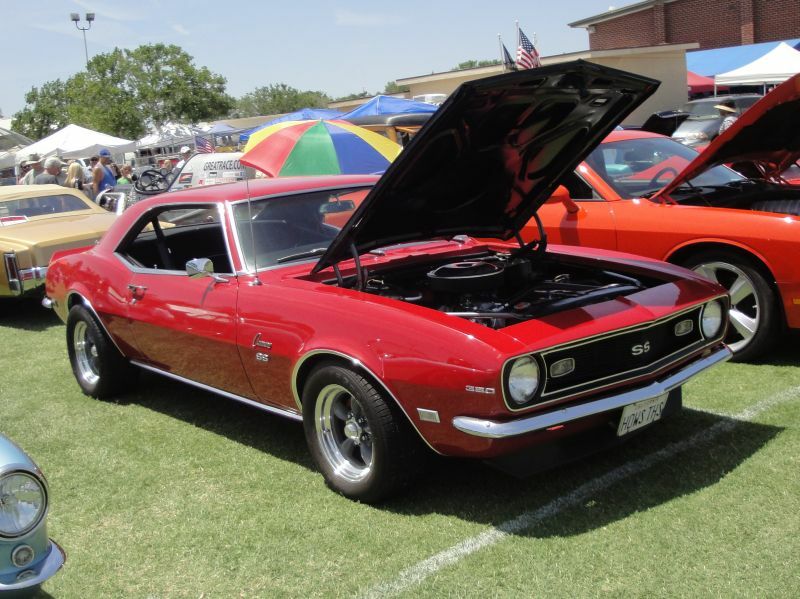 This is a fun one because it is held at a boys home and they use the football field for a full size car show. And with the bucks-up 1:1 guys there, they bring in a awesome BBQ. A couple of teasers with the rest here. Looks a great show! Thank you for sharing the pics! I don't like pink cars Paul, but that Willys is fantastic. I agree that Willys rocks. Nice pics Paul. Looks like a good show. You have great shows in the US. We don't have anything out here like that. Nice pics. NNL East and West are the two biggies, I.M.O. Used to be one at Salt Lake City, maybe it's gone these days, not sure. Anyway, those two are excellent. A few somewhat smaller ones have fewer but as good models too. Thanx a bunch for super fotos. Maybe I'll mail myself out there next year! The Salt Lake City GSL Championship is still alive and well. It is an every other year affair in early May. I went last year (2013) and had a great time. The next one is May of 2015. The show is 3 days (Thursday - Saturday), with an awards brunch on Sunday morning. 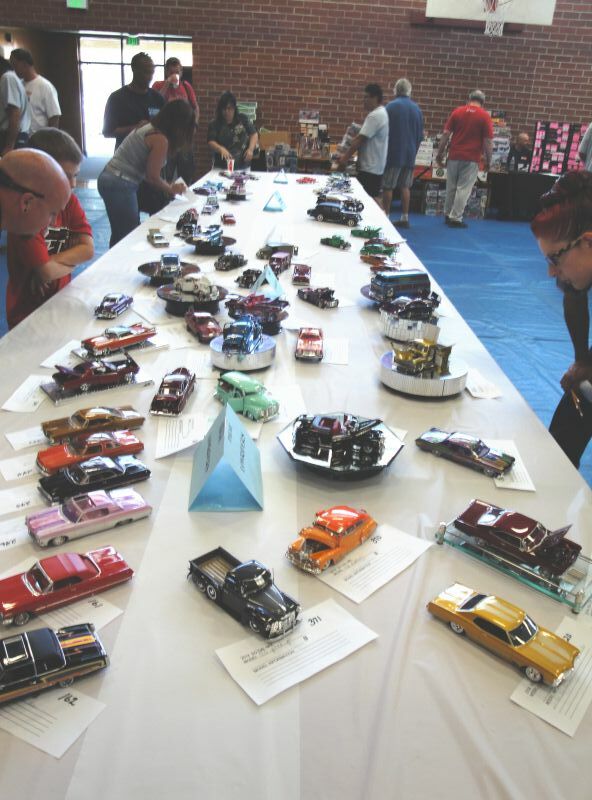 The quality of the models is excellent, as well as having them judged by a panel of excellent modelers. I have always found them to be very accurate and impartial. The thing that I really like about this show is the other items in addition to the model contest. 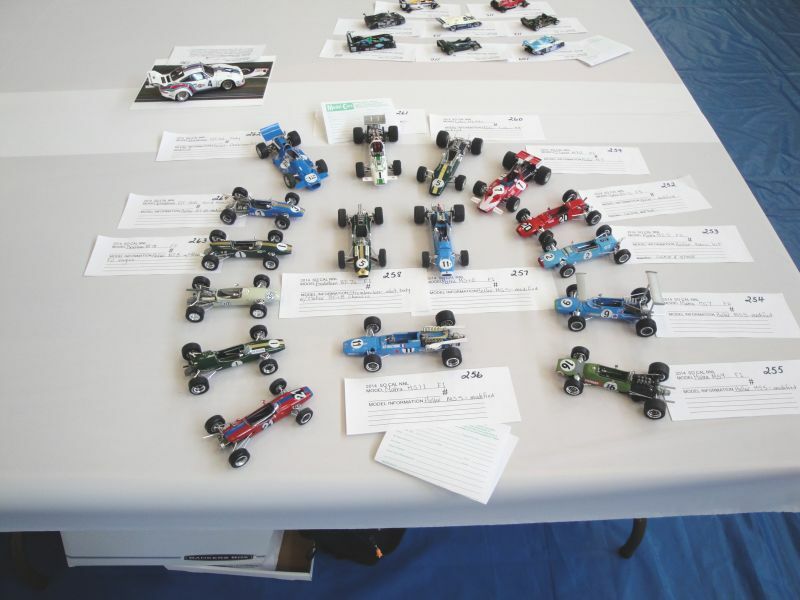 They have top notch seminars daily, a supplier event (things to buy) and offer free tours of the International Model Car Museum in Sandy, Utah (near Salt Lake City). This is a real interesting place to visit.